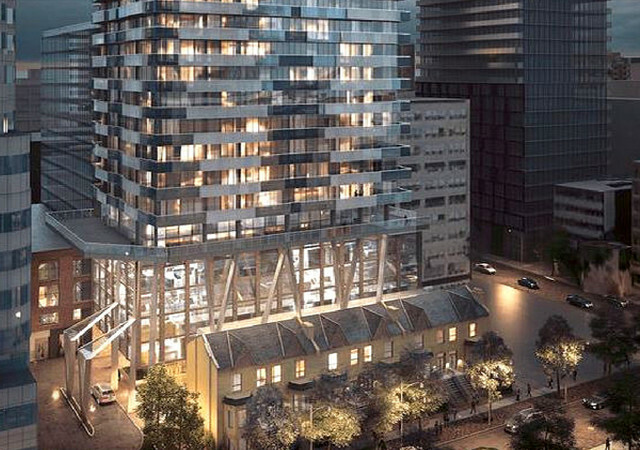 Theatre District Condos is a New Condo development by Plaza located at Adelaide W and Spadina , Toronto. 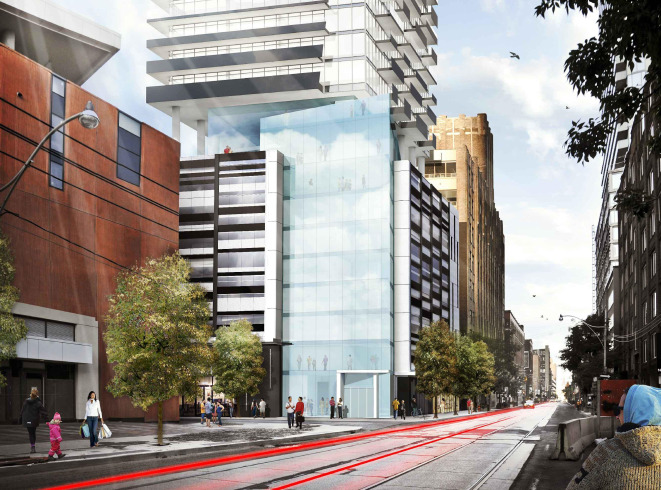 Plazacorp and Quadrangle Architects have partnered in the theatre district’s highly anticipated landmark, Theatre District Condos in downtown Toronto. These two skyscrapers will rise 48 and 49 storeys in height and will consist of 431 exclusive condominium suites. 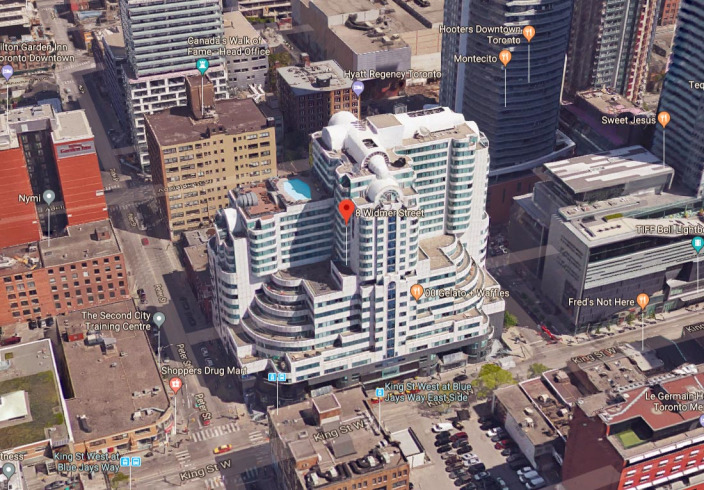 Theatre Districts' 48-storey residential and hotel building will feature 353 hotel suites that will occupy the first 28 storeys of the building, while the 49-storey condo-only building will rise next door with a suite release date to be determined. Residents of Theatre District Condos will enjoy luxury hotel-style living in the heart of the buzzing Theatre district.